Seminars and conferences may not be the life-blood for businesses, but they play as guiding steps for the business to move ahead towards success. Plus, they’re good for attracting your prestigious clients. How many times have you participated in a seminar and what were the possible reasons to attend them? 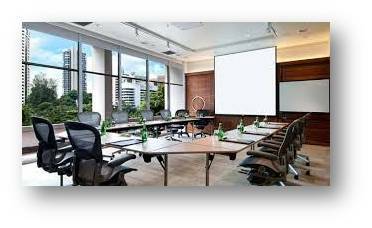 This question leads towards the importance of seminar rooms and conference rooms within the company. How good will it be to invest in your business? How good are your products or services? Are you able to manage bulk supplies? Do you have the capacity to meet clients’ requirements? If the people see you and your company, they’ll think on these lines and that’s the next and possibly the final step in conversion path. So, do you have a space to conduct seminars and conferences? If you don’t, then these lines may help you find a good alternative. Having a seminar facility within the organization isn’t the only solution to convert prospects into customers. You can still make an impact with the help of seminar room rental. Moreover, if your business exists in Singapore, you have much better business expansion chances because of a large variety of such facilities. The country is stuffed with a large variety of rental spaces. Whether you want to conduct a conference, seminar, meeting or training, you’ll get the right kind of facility according to your desire. But still, don’t be so quick about choosing a space. There are plenty of things to consider, but following things are more important for a good seminar or classroom space. Ask the facility provider whether he can make the kind of adjustment you want pertaining with these things. Equipment: The equipment should be modern with updated hardware and software. You may want to inform the training room rental manager about updating the systems, if needed. Design features: Pay attention to the lighting, seating arrangements, wall colors an d room space. There must be proper air ventilation and windows for natural light. distractions to keep all attendants focused. 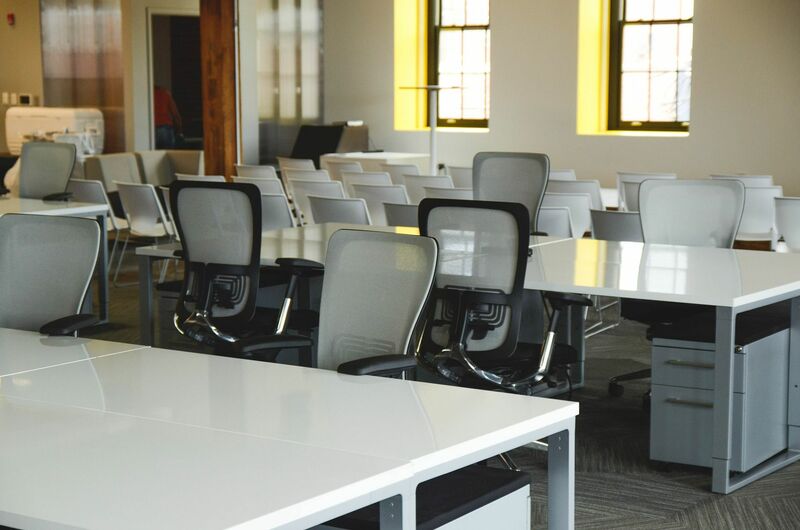 Collaborative environment: Avoid crowding up the place by applying specific seating arrangement. Location makes your seminar or conference successful. You need to ensure that the rental space has the following things well sorted out. Ease of access from any place in the city. The place must have the parking space. Site owners and operators charge differently according to the requirements of clients. The real difference between honest and deceitful operator is that former discloses all information related to cost, while the latter doesn’t. Ask for value added services, such as stationery, complementary refreshments and snacks. You are going to need a backup support in case if your training stops due to any of the following issues. This entry was posted in General on November 6, 2015 by .